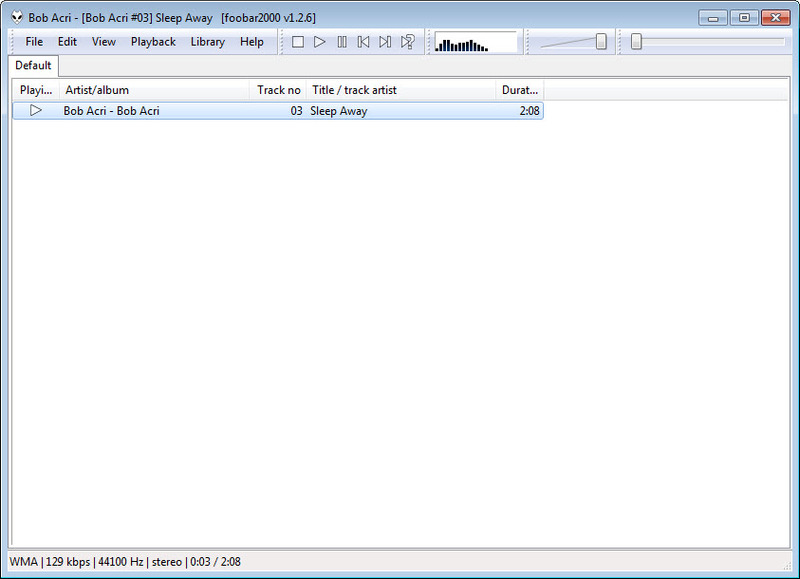 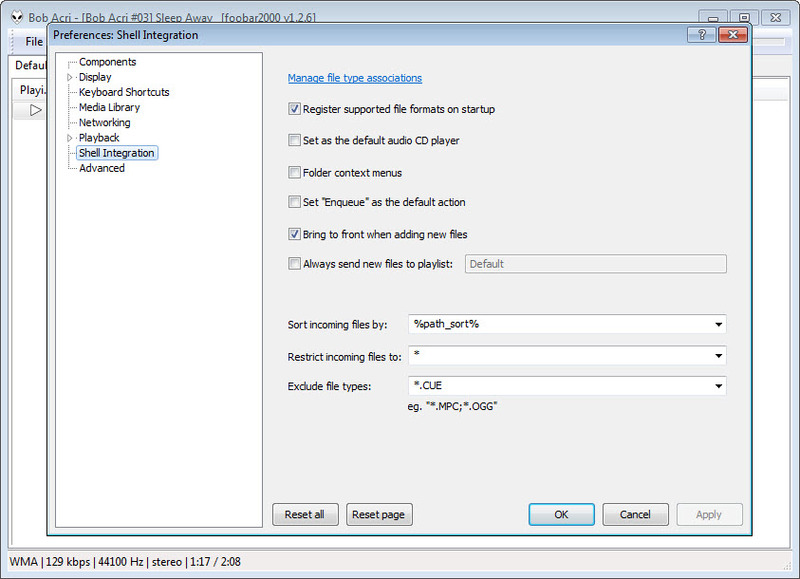 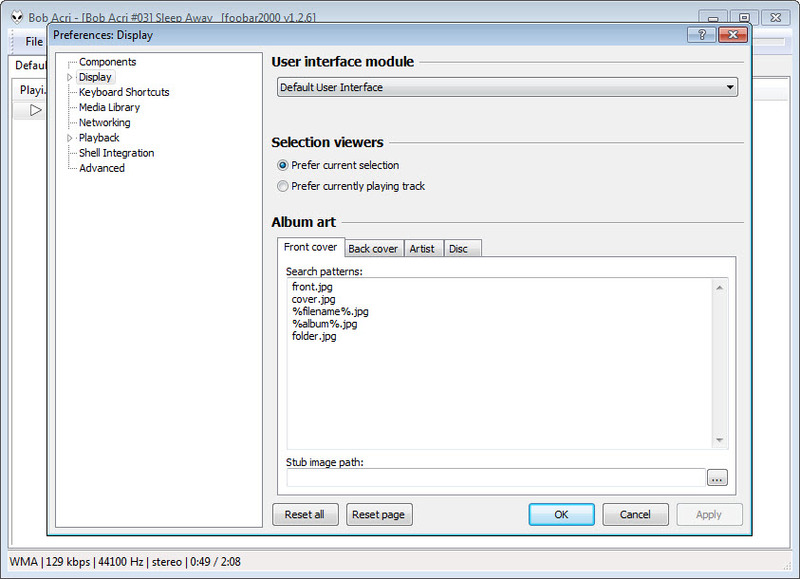 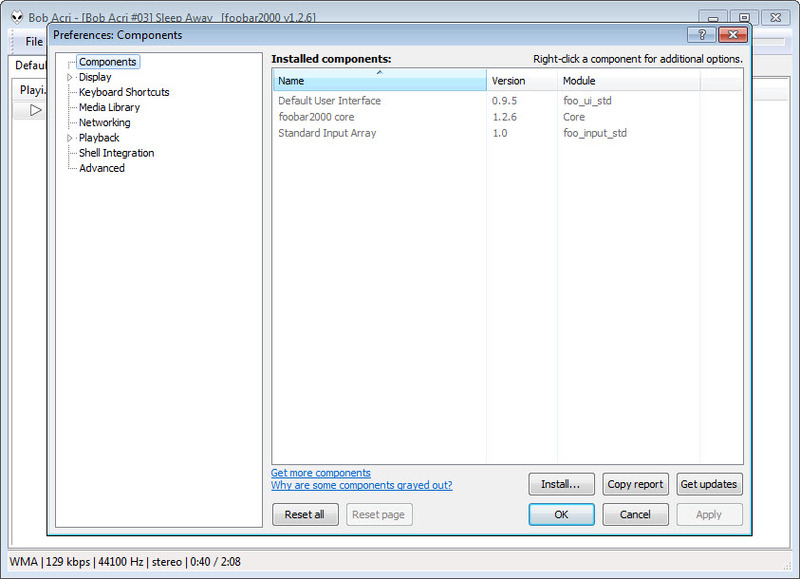 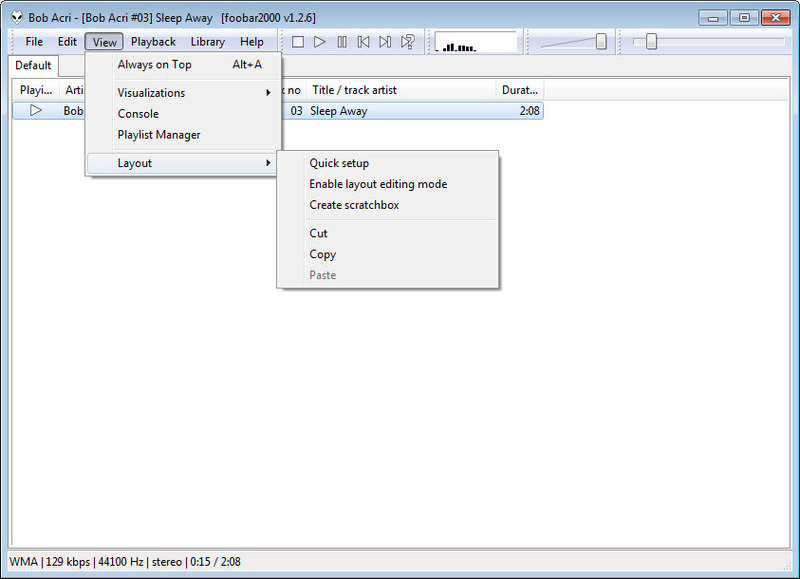 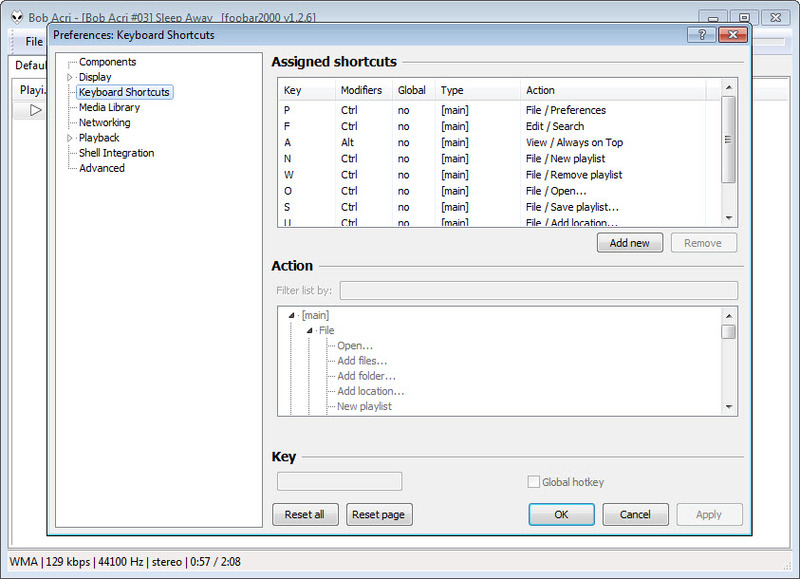 Foobar2000 hides behind one of the simpler interfaces of an audio player some advanced state of the art technology which, in time, you will fine necessary for each and every other media player. 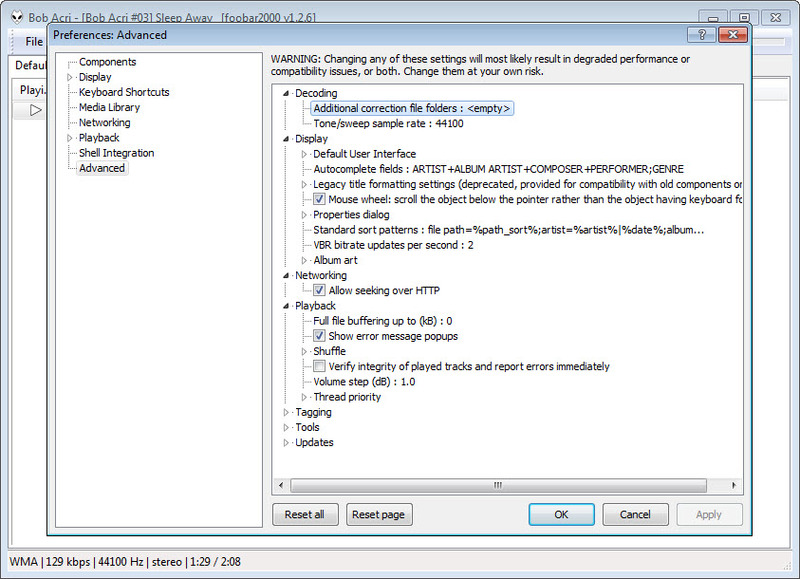 And we say that because the program invites third-party developers extend the functionality of the player and because it integrates a huge number of components, such as quick tagger, kernel streaming support, binary comparator and a decoding speed tester. 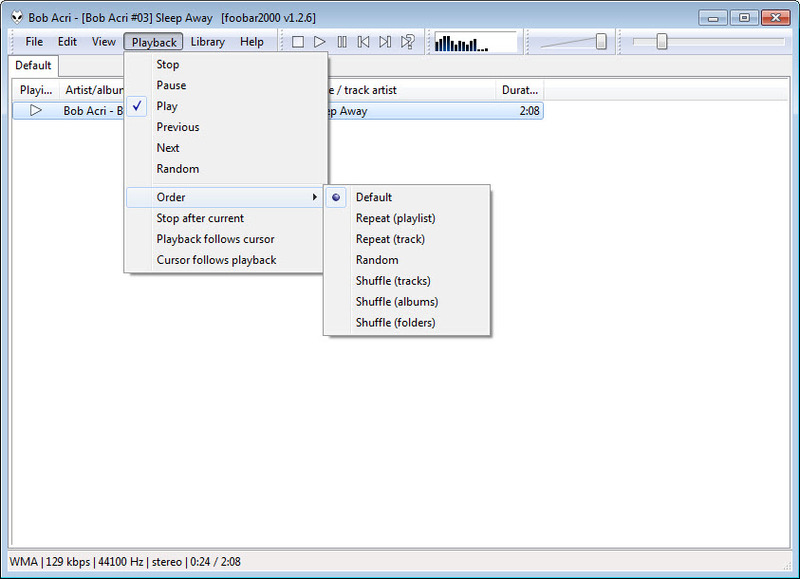 Moreover, this media player can also burn audio CDs and convert tracks in a number of digital formats. 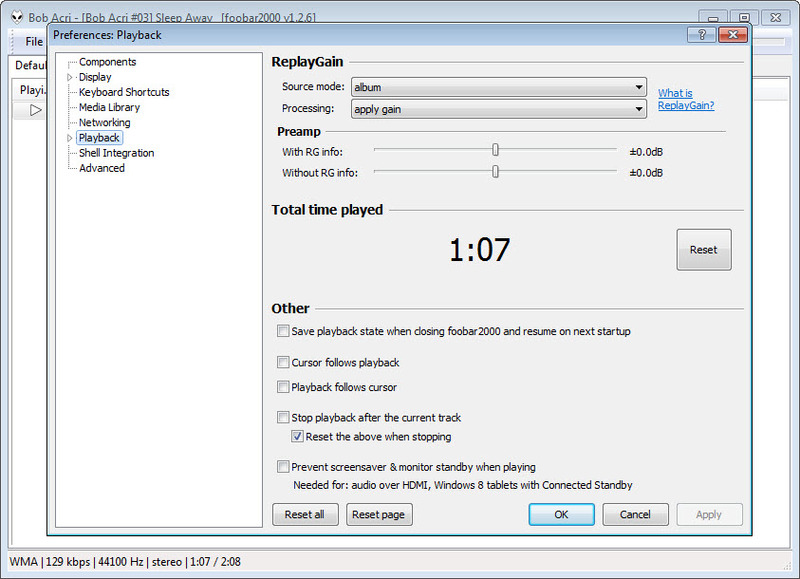 We should also mention gapless playback and replay gain support as part of the player’s functionality.